The SOC Tea Party was held on the 25th of February at West's and was a great success. 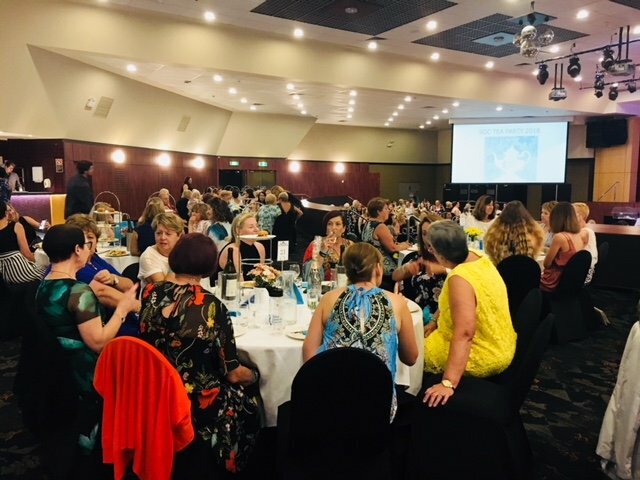 Thankyou to over 200 women who came along and had a great afternoon. This event raised $9,627 and will help SOC to continue to raise the profile of Ovarian Cancer and provide support for women of the Hunter and their families affected by this disease. A big thankyou to our supporters, the many donations, committee members and volunteers who made this day a success.